Higher Consciousness and Vibrational Activation! 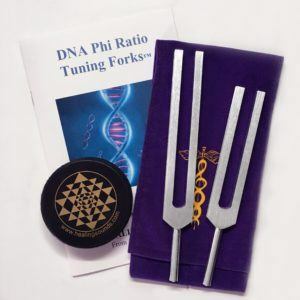 HEALING SOUNDS: FREQUENCIES II is the extraordinary follow up to the award winning, best-selling FREQUENCIES CD. 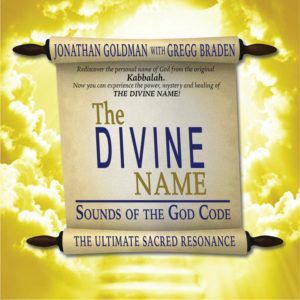 This new collection features newly re-mastered excerpts and mixes from the last decade of Jonathan Goldman’s amazing recordings. The order of the tracks is sequenced in a specific way that will shift and change you, bringing your body, mind and spirit to new levels of transcendence and healing. And many more Healing Sounds! “This recording is the companion to FREQUENCIES, which presented excerpts from my first thirteen albums. HEALING SOUNDS: FREQUENCIES II is a follow up to those sounds with excerpts from my next twelve albums. All these recordings represent my continued research and manifestation of how sound may be used for healing and transformation. 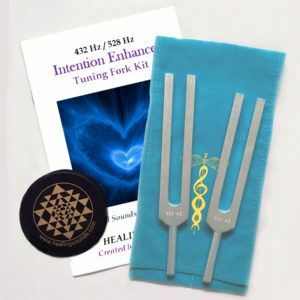 It is my pleasure to offer HEALING SOUNDS: FREQUENCIES II to you!